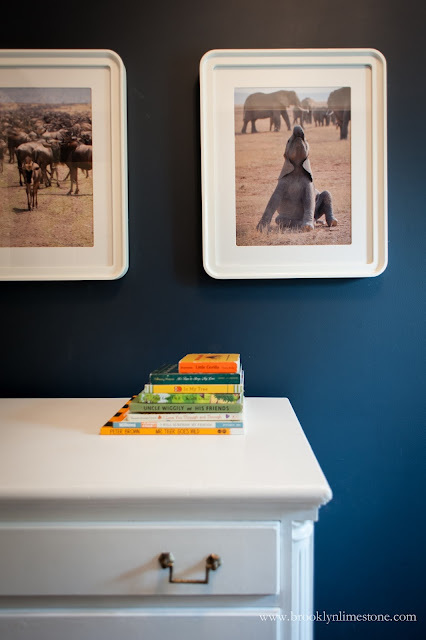 Create a cozy safari nursery using warm colors, precious mementos and a few new pieces. 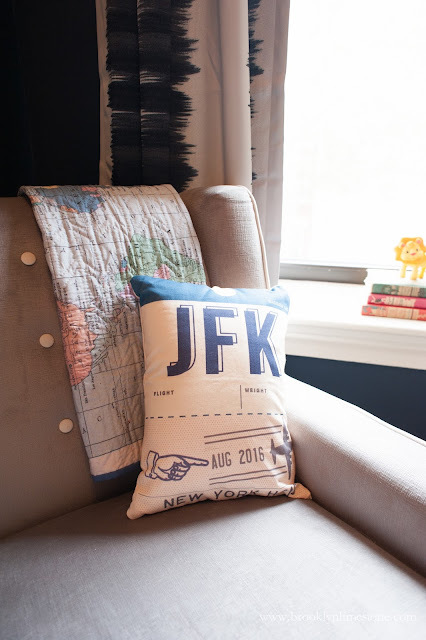 It's the perfect space for your future world traveler. While I didn't quite meet my self imposed goal of having this nursery complete before Oscar's arrival, it was finished within a few weeks. I'm call that a win! 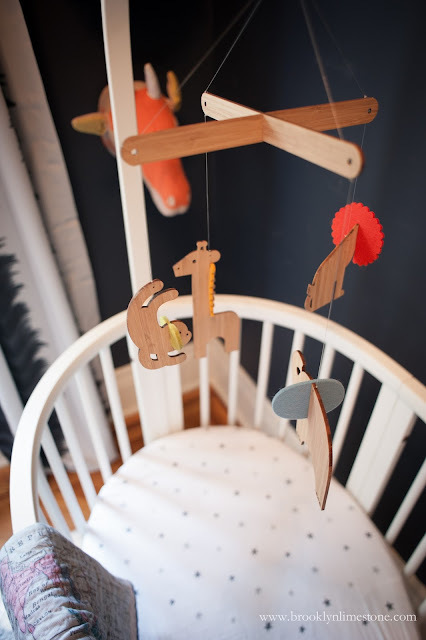 We went with a loosely interpreted sophisticated safari theme with a few whimsical touches to keep it baby appropriate. 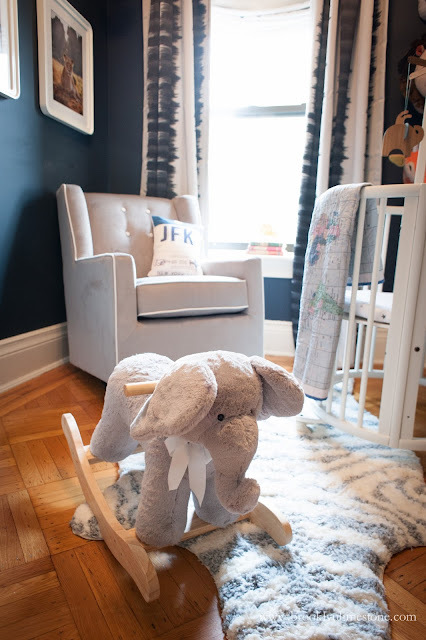 This makeover was an easy one with just a few changes to the decor - keeping it different enough from Agatha's nursery look without putting in too much work. 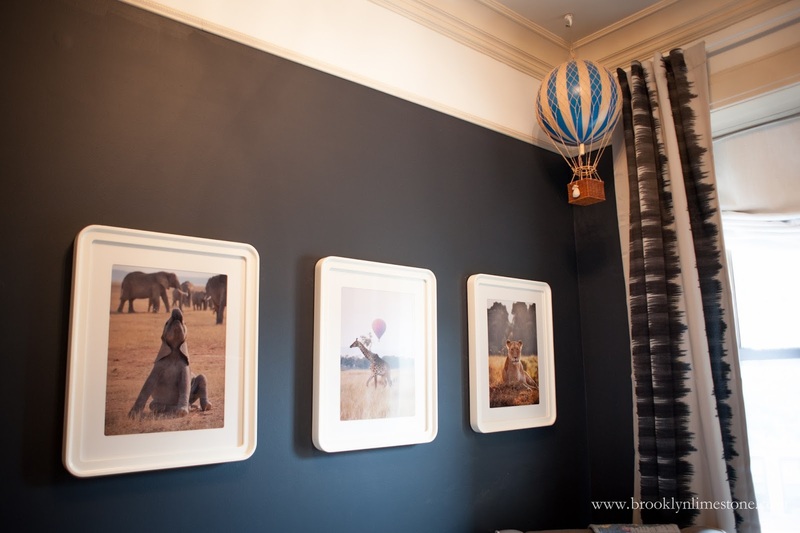 While I created this safari nursery for my son, it works just as well for a baby girl. Even though the room is very small, there are a lot of great little touches that make me smile. Staring with photographs from our trip to Kenya in 2010 (arguably one of the best vacations we have ever been on!). We also have the hot air balloon that we received as a thank you gift from my brother and sister in law (your might remember that was the best wedding ever). A rocking elephant that a sweet friend sent that is just perfect. And finally an amazing reversible quilt from local artisan Brooklyn Quilting Co that I can't get enough of. It's cozy and warm and I hope we'll make the same wonderful memories in here that we made with Agatha when she was in this room. Now if only we could all sleep through the night and then it would be magical.  map quilt | brooklyn quilting co.
i LOVE this, stephanie! the curtains are amazing! 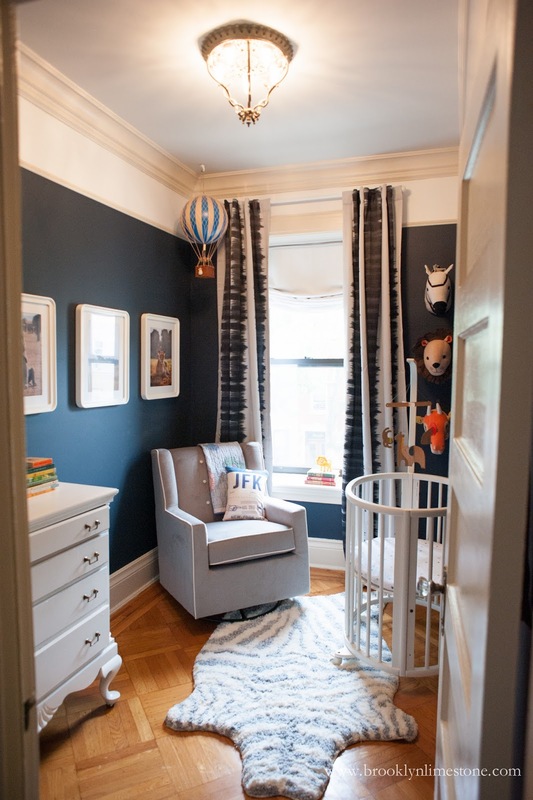 This is one of the cutest baby boy rooms I've ever seen. Well done!